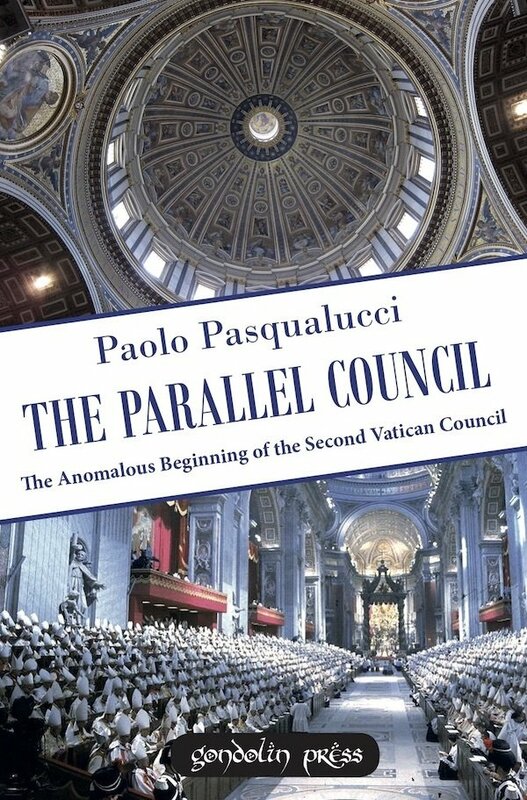 The mainstream historiography on the Ecumenical Council Vatican II (1962-1965) has practically sunk into oblivion the Council’s tumultuous and, for several aspects, anomalous beginning. The Author of this book aims at recovering the lost memory of what happened, being of the opinion that the peculiar “teaching” originated by the constitutions, decrees and declarations of that pastoral Council, was also the final consequence of that unusual beginning. As an example of the proceedings reigning in that Assembly, the Author emphasizes the complicated and muddled elaboration of one of the most important documents produced, the constitution Dei Verbum on Divine Revelation. Paolo Pasqualucci is a retired professor of Philosophy of the Law, University of Perugia, Italy. His interests include philosophy of the law, political philosophy, theoretical philosophy and theology. He has published, articles, essays and books on the present crisis of the Catholic Church.